Cloud 9 Living functions very much like a traditional retailer, with our partners supplying the "inventory". 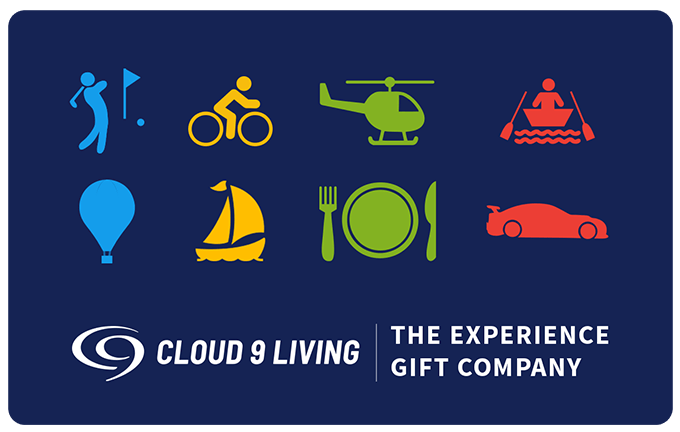 Cloud 9 Living sells both specific experiences under the Cloud 9 Living brand as well as universal Cloud 9 Living gift certificates that are redeemable for any of the experiences our suppliers provide. Individuals who have received either a specific experience or a Cloud 9 Living gift certificate will submit their booking request to us. We will then contact you to arrange the booking; and prior to the booked date we will send payment to you. This way you have payment in hand prior to providing the experience. We handle all sales and marketing, certificate redemption and payment processing - you simply do what you do best - provide a legendary experience!